ROCKSMITH STORE OFFICIAL BLOG: Hollywood FLOSS Feat. Termanology "Got 'Em Mad (Prod. by Chris Rockaway)"
Hollywood FLOSS Feat. 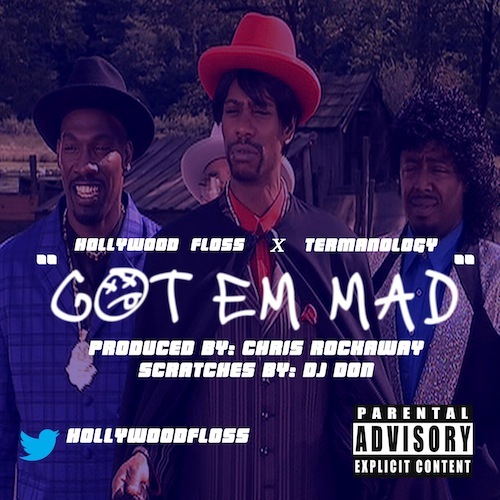 Termanology "Got 'Em Mad (Prod. by Chris Rockaway)"